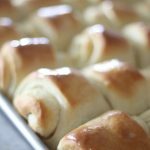 Lion House Rolls are famous in the state of Utah. Once you’ve had one of these huge, fluffy rolls, you’ll never want to try another roll recipe! This recipe comes straight from the famous Lion House, located on Temple Square and has been enjoyed for generations. Hello. Announcement.IT’S THANKSGIVING IN TEN DAYS. If I had high bp, I’m sure it would be rising right about now. If you know me, this is my all time favorite holiday of the year. I spend weeks pouring over cookbooks, online, magazines, etc. Looking for fun new dishes to try, pies to make. Not this year. I actually had a guy who is laying tile for me remind me that Thanksgiving is next week. No, it could not be. Yes, it is, he said. Great. I lost the whole end of October-beginning of Nov.
At 50, (oh, yes that day is right around the corner) we decided to throw all caution to the wind, sell our home of 18 years and build a new house. It’s not like I personally get on the work gloves and boots and head over to the site everyday to pound nails, but, I like to talk like I am building it. A Baby. Our first Grandchild! I have a need to snuggle and smother this little one with kisses as much as possible. Hence the no-cooking zone in my kitchen lately. Lion House Rolls are my favorite roll of all time. My first experience with Lion House Rolls was in the early 80’s when I was first married. Back then, I’m almost certain eating at the Lion House required some type of membership or an invite to eat at the restaurant? I’ve looked online for information about his, but haven’t been able to confirm. The Lion House Pantry is now a cafeteria-style restaurant, serving meals all day, with the famous Lion House Rolls being the best item sold! 1. They are melt in your mouth delicious. 2. One roll is big enough to feed a small country. 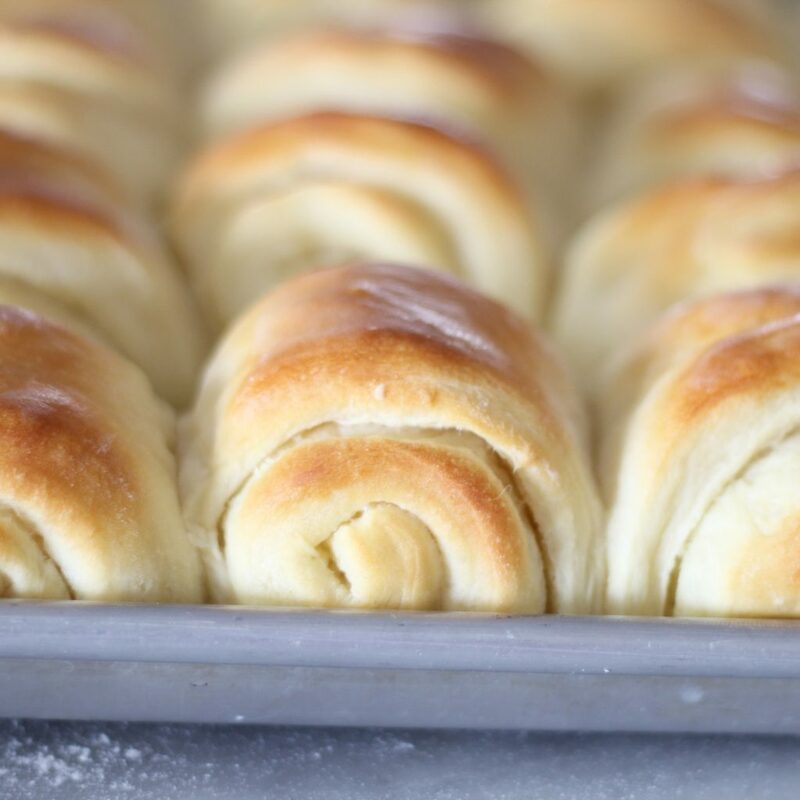 Make a batch of Lion House Rolls in your kitchen, because everything homemade is better! In large bowl of electric mixer, combine water and milk powder, stir until dissolved. Sprinkle yeast over warm water and add 1 teaspoon of sugar. Let sit until yeast bubbles. Add egg, additional 1/4 cup of sugar and melted butter. Mix on low speed until ingredients are incorporated. Add 2 cups of flour. Mix well. Add two teaspoons of salt.Mix on low speed of mixer until ingredients are mixed well. Increase speed of mixer for 2 minutes at medium speed. Add 2 cups more flour; mix on low speed, then for 2 minutes as medium speed. (Dough will become stiff and remaining flour may need to be mixed in by hand). Add about ½ cup flour and mix again, by hand or mixer. Scrape dough off sides of bowl and coat sides of bowl with about 1 tablespoon vegetable oil around sides of the bowl, so it is covered with oil. Cover with plastic wrap and allow to rise in warm place until double in size. 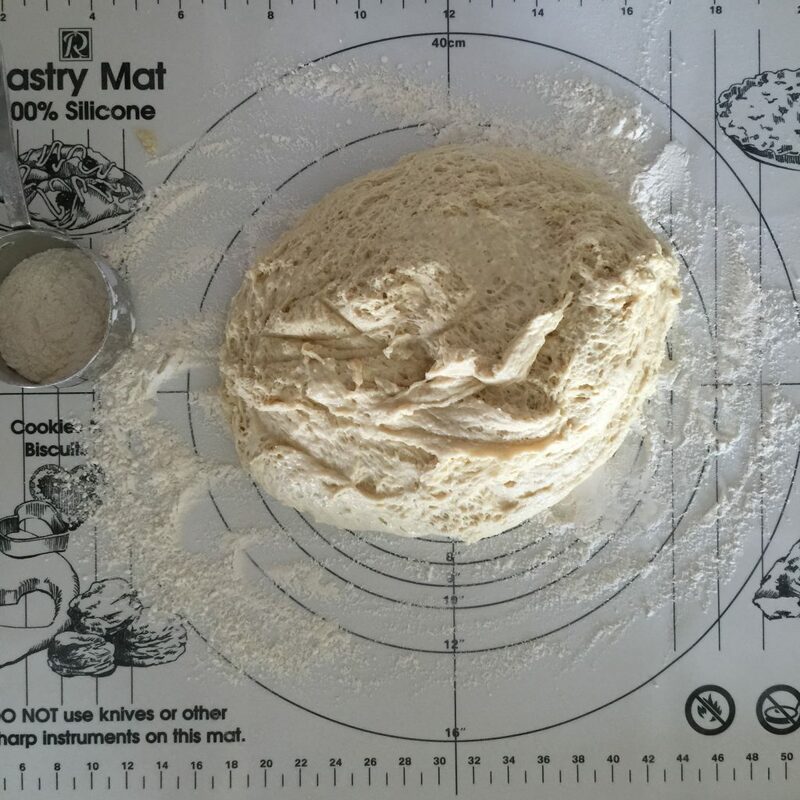 After dough has risen, sprinkle cutting board or counter with flour and place dough on floured surface. Roll out and cut rolls. See note below to watch instructional video on the method use in making Lion House Rolls. 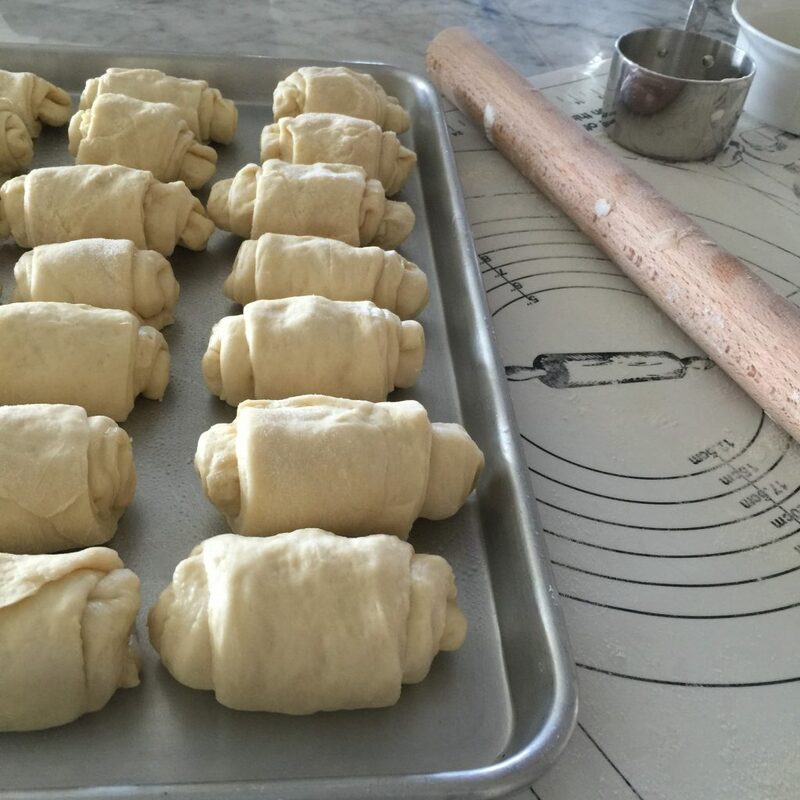 Let rise in warm place until rolls are double in size (about 1 to 1 ½ hours). Bake at 375 for 15 to 20 minutes or until browned. -I tried the method shown in the video but was unable to flip the rolls and have the rolls turn out in a uniform way. I simply rolled the dough on a floured surface and placed them on the pan to rise. 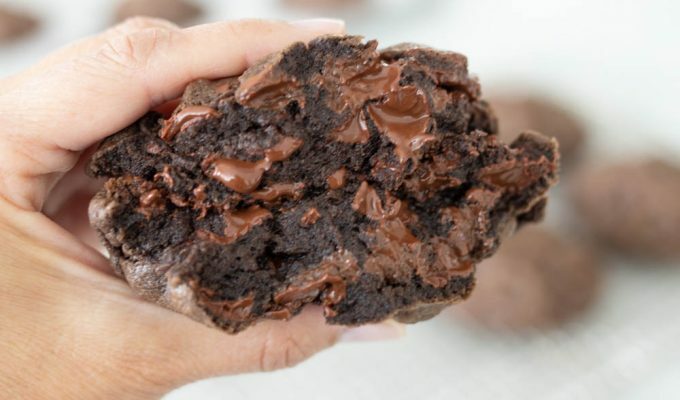 -If you are making these ahead of time, make the rolls up to the point where the rolls are placed on the cookie sheet. Do not let them raise a second time, cover with a sheet of parchment or wax paper and then wrap tightly with plastic wrap. Place immediately in freezer. When ready to bake, take out of freezer about 4 hours prior to baking. Remove plastic wrap and wax paper. Cover loosely with a towel. Let sit in draft free warm place until rolls raise. Do not set pan directly on granite or stone counter top. The counter will be too cold to allow rolls to raise properly. Set a towel down on the counter first, then place the pan on top of the towel. Wow. Your rolls look brown and beautiful. I have to make the pies (again) because I have been making them for the last 13 years and everyone else seems to have forgotten how to make them. I might just have to make some of these up for a small family dinner. I've never made Lion House rolls before. Yours are inspiring. You ARE building a house! You are probably putting more blood, sweat and tears into it than your contractor. Good luck. When will it be move in ready? Isn't that how it goes? I love being the pie maker! You will love this recipe. 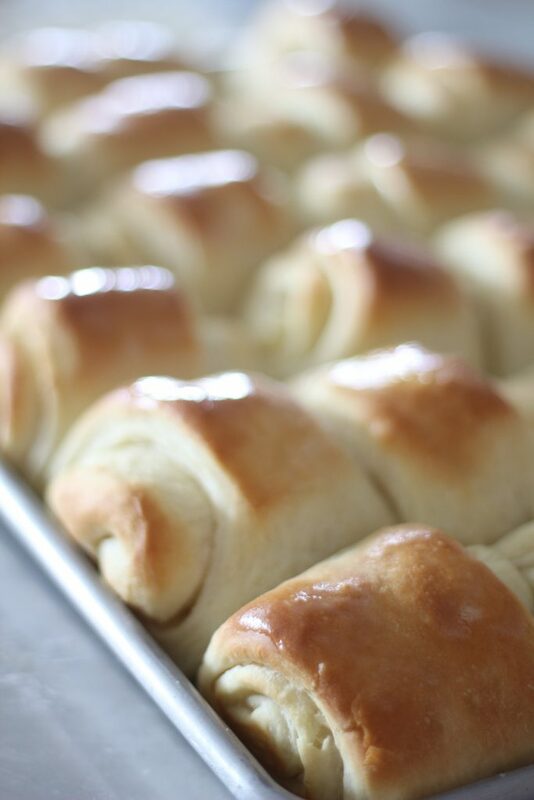 The rolls are beautiful and really a simple recipe I made two batches today in to orange rolls. Yummy! Hi Si, I don't know if you remember me, but Jake and Keaton played ball together in Arizona a couple years ago. I just want to say I LOVE YOUR BLOG and THANK YOU for taking the time to help us in our kitchen and with our families. You are such a neat lady. I'm off and excited to make the Lion House Rolls you posted today. Thank you. PS. Your new kitchen is going to be AWESOME. Tell Jake hi from Kim and Keaton. how did you know i was assigned to bring the rolls? genius! thanks for the great tips, and congrats on the beautiful grandbaby!! now i'm gonna make like a baker and haul buns. Glad to help 😀 and Happy Thanksgiving! How far in advance can you freeze the dough? A few days? Few weeks? A month? I have frozen the dough in advance many times. I've made these ahead anywhere from a month to a few days in advance with great success! How many rolls does this recipe make??? Do you ever double it? Amber, Im sorry, not sure why sometimes I miss comments! I roll these out onto one jelly roll pan (1/4 sheet) and usually get anywhere from 24-30 rolls. It all depends on the size of the cut! You mention leaving butter to the inside when rolling the dough. (In video) Is there a step missing in the directions because I don’t see adding bu/ervto the rolled out dough? Have you ever used warm milk instead of powdered milk? I have not! The water/powdered milk in this recipe takes the place of milk. I am almost certain you could use warmed milk and then omit the warm water and powdered milk. Whole wheat possibility? How would counteract the density? I believe this could be made with half whole wheat. Half white and half whole wheat flour is what I recommend. lmk if you give it a try! It doesn’t seem like the link to how to roll the dough is working any more. Any leads?! Excited to try your instant pot recipes! Thank you for letting me know about the video link. Here is the link to the Lion House Rolls, showing how to cut and flip the rolls. I usually roll the dough on a floured surface to form more uniform rolls. Enjoy! Let me know what IP recipe you try!